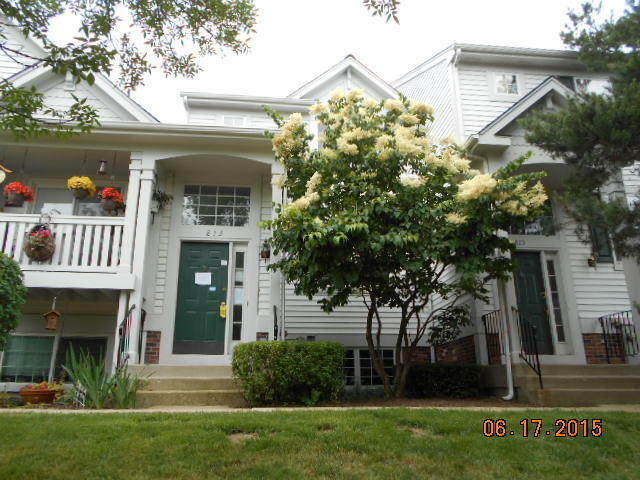 This single-family home is located at 813 Essex Cir, Grayslake, IL. 813 Essex Cir is in Grayslake, IL and in ZIP code 60030. This property has 1 bathroom and approximately 1,084 sqft of floor space. This property has a lot size of 1,307 sqft and was built in 1994. At least 118 Trulia users voted on each feature. 813 Essex Cir, Grayslake, IL 60030 is a 1 bathroom, 1,084 sqft single-family home built in 1994. This property is not currently available for sale. The current Trulia Estimate for 813 Essex Cir is $124,826.